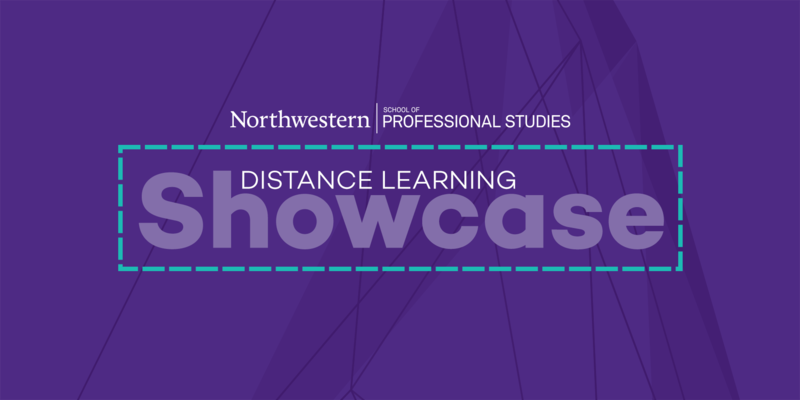 Welcome to the SPS Distance Learning Showcase! Here we shine a spotlight on standout courses that show high quality and innovation in both online teaching and use of technology. We hope that these courses will show the possibilities of online education and serve as an inspiration to other online faculty. A graduate-level course focusing on digital learning environments. It demonstrated outstanding student engagement and innovative use of technology. An undergraduate course using literature to teach leadership in the business program. Contained examples of excellent pedagogy and a thoughtful, student-centered conversion from on-ground to hybrid format.